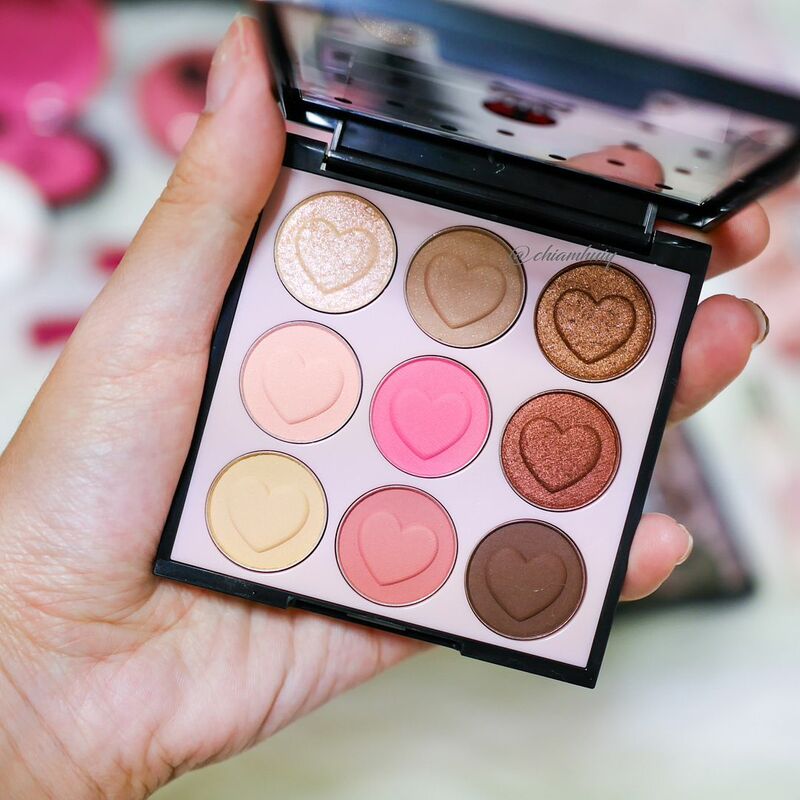 ETUDE HOUSE Singapore Pink Skull Collection | Perfect for the Halloween! 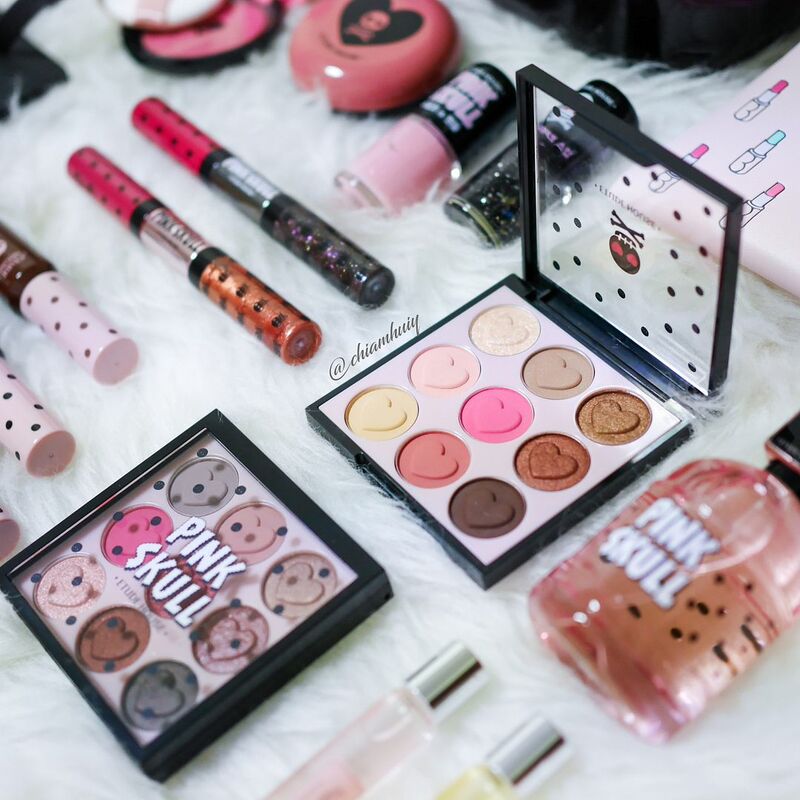 What would be an even better way to celebrate Halloween other than through releasing a series of cutest Pink Skull makeup collection? 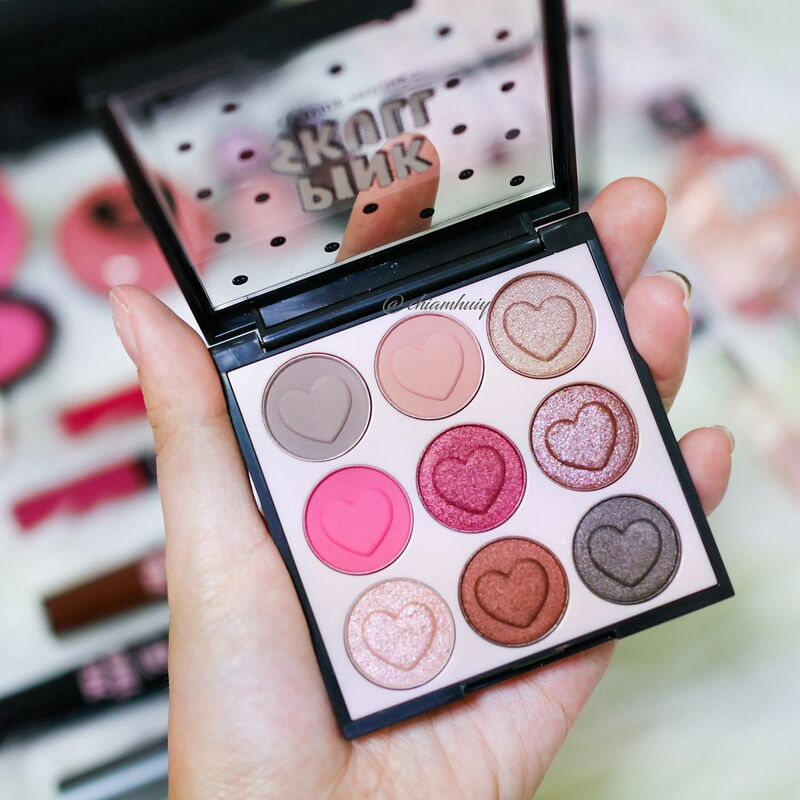 Etude House has done it this year - by coming up with limited edition cosmetic packaging in the theme Pink Skull, making sure Goth has never looked sweeter ! This is in particular my favourite because I don't deny, burgundy is my favourite! 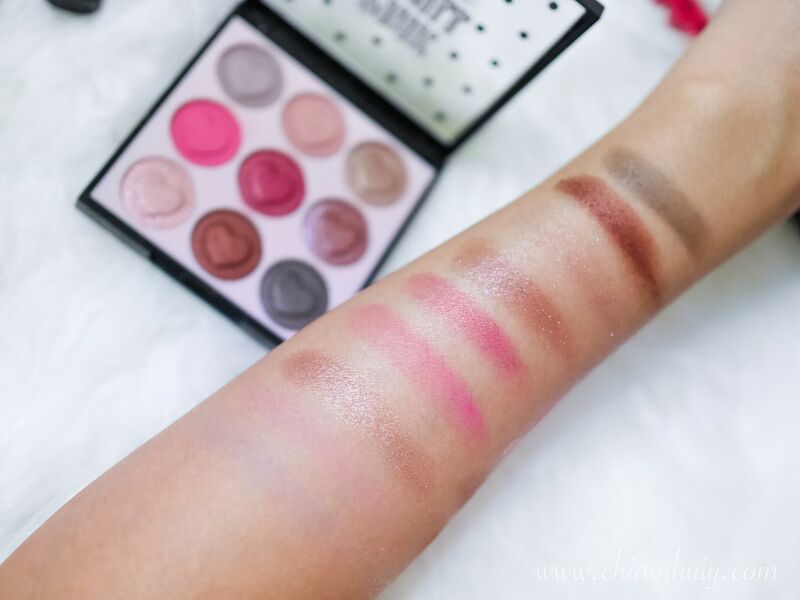 The colours come off easier from this palette too, I'm guessing cause the shades are darker. PK001 is definitely easier to play with for daily makeup look, but PK002 brings out the fun this halloween! Pink Skull Cream Blusher (SGD 15.90) in two shades - #1 Skull Rose, #2 Funky Pink. Now this Twin Shot Lips Tint is new to me! This lip tint comes with two tints of different colours and textures. One is a matte mousse tint and the other being a moisturizing glossy liquid tint shot. 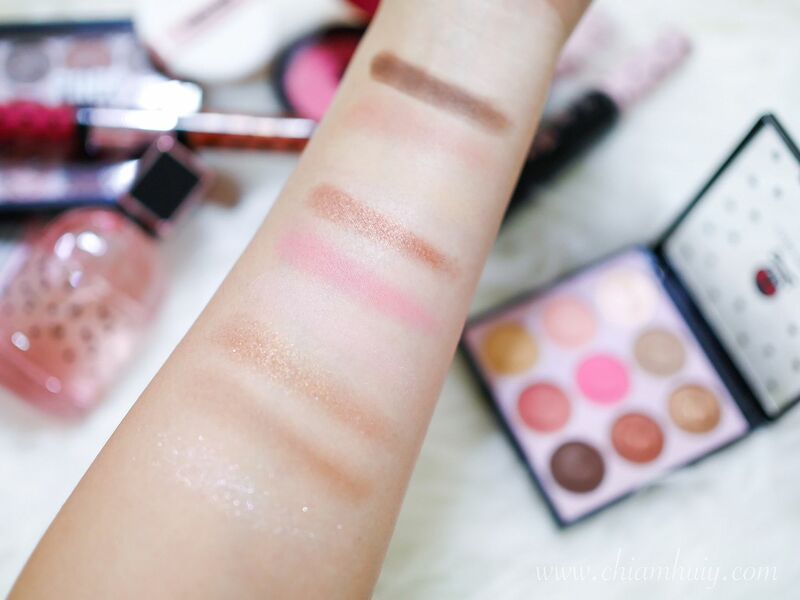 You can either wear one shade on its own, or blend both together, depending on your likings. 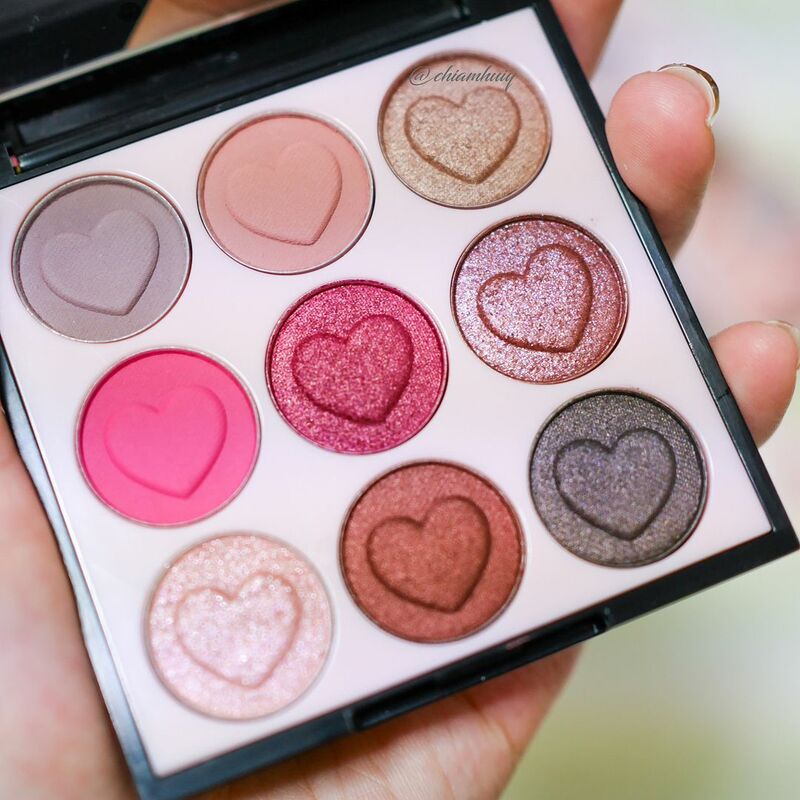 Notice the shimmers in the tint? You can use that in the inner lips, layering over the matte lip tint. Koreans love it that way! Don't forget to check out Pink Skull Play Nail (SGD5.90) and Pink Skull Play Nail Sticker (SGD4.90) if you're interested in doing your own nails this halloween! Finally, end your look of the day with Pink Skull Colorful Scent Eau De Perfume (SGD27.90), a perfume with a combination of sweet berry and floral scents, with an empowering base of musk and sandalwood. I am a fan of sandalwood because I like how to muskiness calms me down. Yet too strong a muskiness can be overwhelming, so a nice welcoming note of berries and florals would be perfect before the notes settle down to the base of musk and sandalwood. 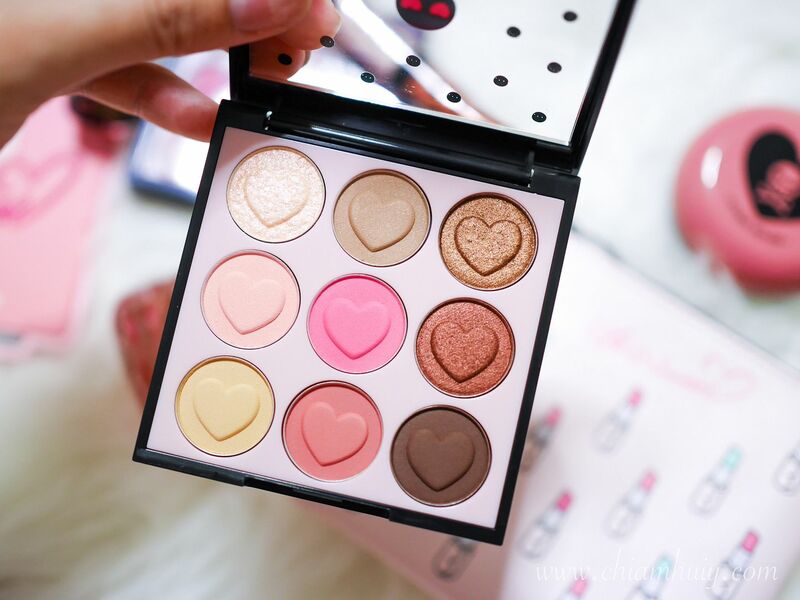 ETUDE HOUSE Pink Skull Collection is already available islandwide in all Etude stores! Thank you #EtudehouseSingapore and Touch PR for the kind invite.